"This is the biggest award we can receive in our industry", says Dave Nelson of Land Expressions as their project, Spokane's Huntington Park and the Spokane Tribal Gathering Place, won the prestigious Grand Award from the National Association of Landscape Professionals. The Land Expressions team also won the Merit Award for Pyrotek Headquarters in downtown Spokane, also from the National Association of Landscape Professionals. 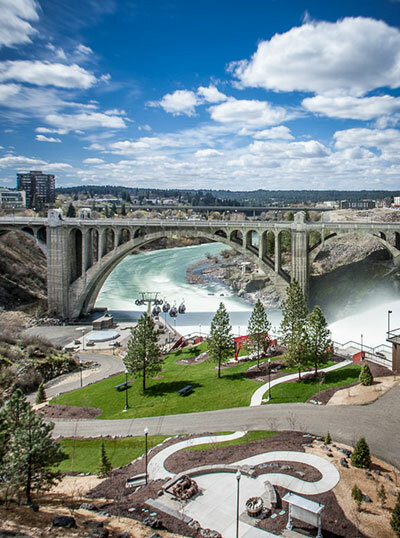 Locally, three other awards have been won this year; the Spokane Mayor's Award for Urban Design was awarded to Land Expressions for Spokane's Tribal Gathering Place, and Best of Awards from both Spokane/CdA Living magazine and Inland Business Catalyst Magazine. Plus, early in the year Land Expressions won the commission to design and build our new Veterans Memorial 'Illuminating Courage', which was publicly dedicated this past Veterans Day. "We are happy to say 2015 has been a winning year", says Dave. Greg Phillips; Operations Manager and Dave Nelson; Owner and Landscape Architect, traveled to Louisville, Kentucky to accept the national award from NALP. Greg managed the construction and Dave the design teams responsible for Huntington Park and the Spokane Tribal Gathering Place. Opened in 1987, Land Expressions is a local, family-owned company that provides employment to 3 Landscape Architects, 17 fulltime and 10-15 employees in design, administration, and construction. Poole's Public House is adding a 2nd location. They are moving into the space of the former Rio Grill, 5620 S. Regal Street. It will feature the same pub/comfort food as their Northside location. Their goal is to open by the end of January. Scott Poole previously managed the Q restaurant at Northern Quest, so he brings years of experience managing a sports restaurant and bar to the pub. Lisa Poole has worked in the advertising and marketing business her entire professional career. 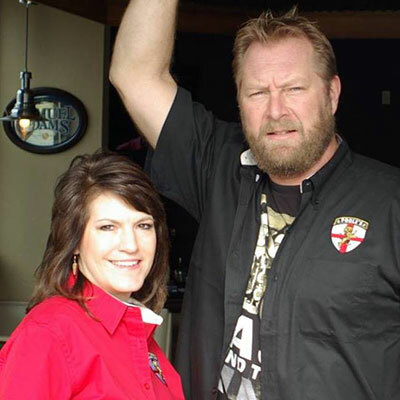 Scott and Lisa are both University of Montana alumni and Scott played football for the Griz, so don't be surprised by the amount of Griz stuff in the pub or the airing of Montana football on the multiple TVs. Workland & Witherspoon has announced the expansion of their firm and practice areas with the addition of three new partners and the promotion of a fourth attorney to partner. 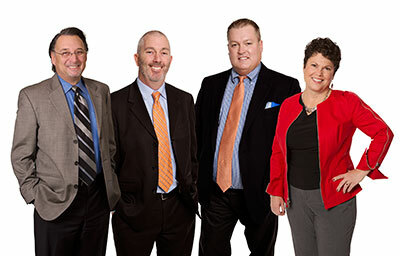 Laura McAloon, Brian Werst, and Thad O'Sullivan joined Workland & Witherspoon as partners on November 1 of this year, bringing their significant municipal, public finance, employment and healthcare practices from K&L Gates LLP. Also effective November 1, corporate and estate planning practitioner Peter Moye, formerly of counsel with the firm, was promoted to partner. For more information, visit www.workwith.com. A new 4,200-square-foot Maverik gas station/convenience store just opened in North Idaho at Hayden Avenue and Highway 95, bringing the total Maverik locations in the area to five. The Utah-based chain is also in Coeur d'Alene, Spokane Valley, North Spokane and Cheney. Maverik started when a young man from Wyoming decided to open a business in his home town. In 1928, 20-year-old Reuel Call opened a two-pump gas station in Afton, Wyoming, with money he earned from renting roller skates. The business soon grew, and he started providing fuel to surrounding towns and ranches. 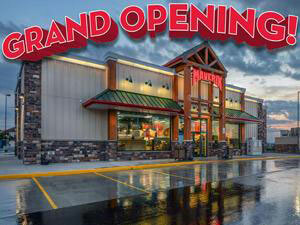 Now, Maverik has a total of 270 locations across ten Western states. For more information go to maverik.com. The Spokane Convention Center, Spokane Veterans Memorial Arena, and the INB Performing Arts Center are already having a record breaking year. They generated more than $2 million in net income through the first nine months of this year, more than in all of 2010, one of the Public Facilities District's most profitable years ever. Victor Foods Hummus is the perfect snack to take with you to holiday parties. You can choose from 7 amazing flavors, such as Lemon Zest, Fresh Basil, Jalapeno, Roasted Garlic, Toasted Sesame, Caramelized Onion & Chocolate H'Mousse. You can dip pita, gluten free chips, tortillas and veggies into any of the flavors as well as fruits into the Chocolate H'Mousse. Not only will you be enjoying an amazing snack but you are also loading up on great nutrition with protein and fiber. Victor Foods, a gold medal winner for best locally produced foods three years in a row, has been in production in the Spokane for the last 6 years. Together with Spokane Produce, they are upgrading the packaging and scaling up production to expand to the west side of the state and Portland in the next few months. Be on the look out for new products in the new year. 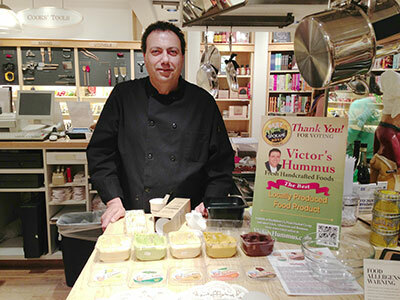 You can find Victor Foods' Hummus at Rosauers, Super 1 Foods, and Trading Company stores. The website is victorfoods.com. The Inland NW Business Travel Association recently presented to NW North Pole Adventure at their Donor Celebration, a check for over $19,000 from their Harvest Moon & HalloWine Auction. 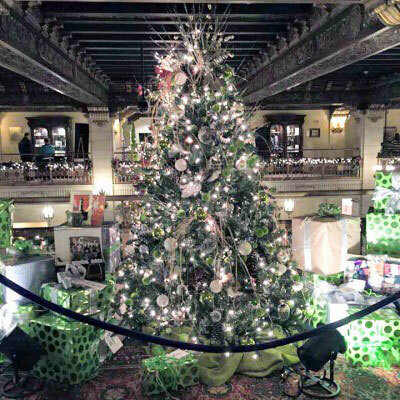 INBTA chose NW North Pole Adventure Spokane Fantasy Flight again this year to receive a portion of the funds generated from this event. Spokane Fantasy Flight provides a magical trip to the North Pole for some very special children from area shelters and community programs. For more information on NW North Pole Adventures, visit www.nwnorthpole.com. The 5th Annual Leadership Lights the Way Gala will be held at Northern Quest Resort & Casino on Friday, January 29, 2016, starting at 6pm. The event will celebrate and support leadership excellence in the community and includes a dinner, auction, and leadership awards. Early bird tickets available through tomorrow, December 15, for $65 per person and $600 for a table of 10. After that, price increases to $75 per person and $700 for table of 10. For more information, visit www.leadershipspokane.org. Radio Talk Show host and author, Dave Ramsey, will be presenting a Business Leadership seminar at the INB Performing Arts Center, February 29, 2016, beginning at 8:30am. EntreLeadership 1-Day, Dave Ramsey, along with Chris Hogan and Christy Wright, will give you the skills you need to become a leader people want to follow. Learn how to inspire and motivate your team and discover the leadership knowledge and skills necessary to grow yourself, your team and your profits. 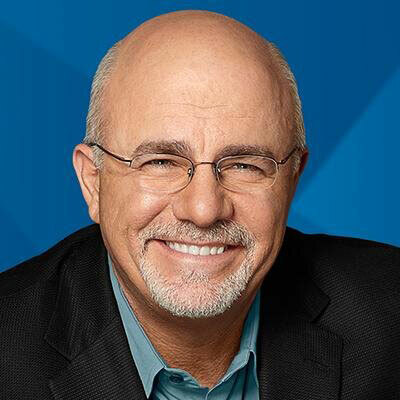 Dave Ramsey has written five New York Times Bestsellers, including Financial Peace, and More Than Enough, and also hosts The Dave Ramsey Radio show. The Gaiser Conservatory's Annual Holiday Lights Display is going on now through Sunday, December 20. Hours are noon-7:30pm, best viewing after 4pm. The Gaiser Conservatory at Manito Park is located on the north side of the Duncan Gardens. New Year's Eve will be extra special this year, as First Night Spokane celebrates its 15th year. Admission buttons are $15 if purchased in advance, $18 day of event. First night is sponsored in part by the Spokane Tribe of Indians. For a schedule of performances and more information, including purchasing admission buttons, visit firstnightspokane.org. Aerocet, Inc., a world leader in aerospace design, product development and manufacturing, announced the appointment of Garry Hojan as chief executive officer. In this role, Hojan will be responsible for the overall business strategy and direction for Aerocet, a privately held corporation. Hojan served as Aerocet's operations manager for the last 12 years and has over 20 years of senior executive leadership experience across a wide range of technologies that serve the U.S. government, private and commercial sectors. Aerocet's innovative composite float designs are receiving attention in the global aerospace market for their durability, as well as their performance. More information is available at aerocet.com and aerocetmfg.com. Jeff Ottmar of SVN Cornerstone recently brokered the sale of Trentwood Self Storage. The facility consists of 5 buildings and 129 self storage units. 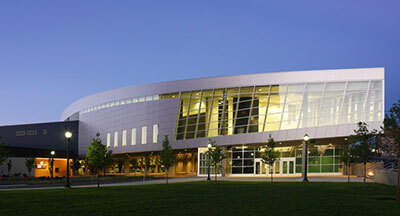 The facility was constructed in 2007. Ottmar represented the seller, Trentwood Storage, Inc. Pat Mutzel, of Colliers International, represented the buyer, Sharp Family, LLC.